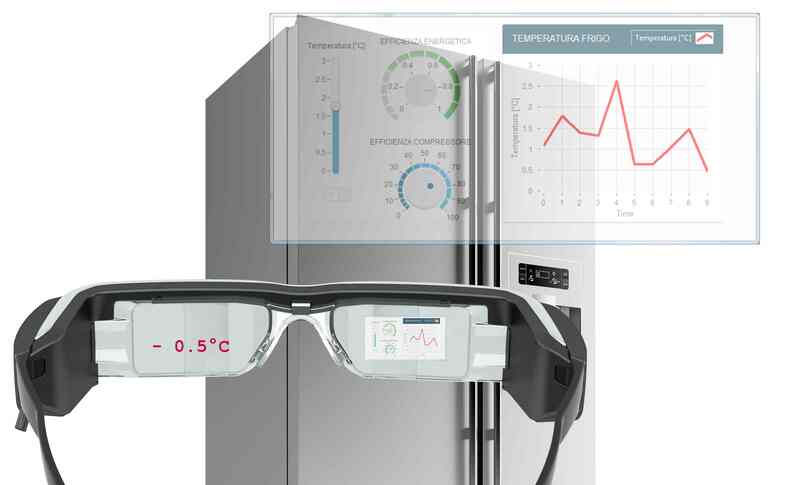 FirsT, an IRS srl sister company based in Italy, has choosen our Wezarp technology to develop an Augmented Reality project using sensors and 3D smart glasses to analyze the state of home appliances. Augmented reality project is called ‘Flash Lens’, it enables to visualise on the glasses the status of refrigerators. The “Flash lens” system measures in real time data appliance status and can reveal a fault condition or problem. A network of sensors applied to the appliance which allows to detect different operating parameters, such as temperature, compressor efficiency or energy consumption. 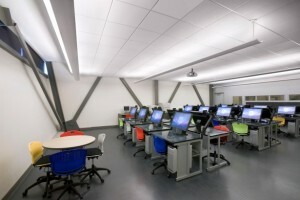 Informations are collected by the data acquisition system, developed with National Instruments platform, and monitored thanks to Epson Moverio BT-200 Smart Glasses. 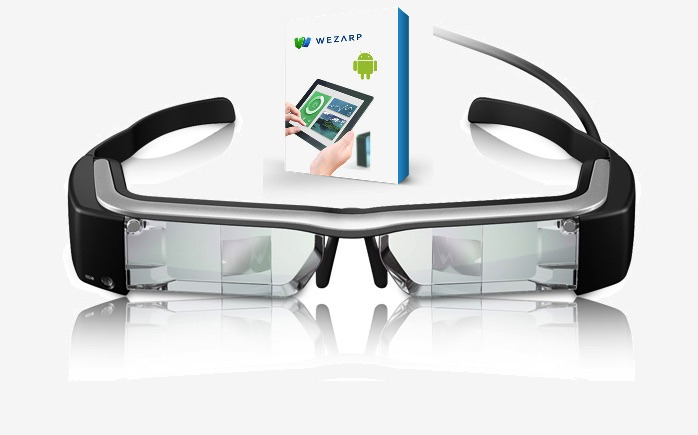 The Epson Moverio BT-200 Smart Glass runs the Wezarp Client for Android App to monitor a LabVIEW application that embeds Wezarp technology. This way, FirsT didn't have to develop any Android App and complex and costly Client/Server software architecture. In the future the system will be availalble for ovens, washing machines and coffee machines.